BECAUSE WE OWN & DRIVE THEM! 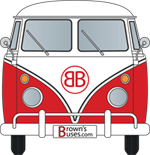 Brown’s Buses is a family business that was born out of our love for Volkswagens. We began selling at local shows and on the Samba and have now shipped magnets all over the world. Our business started with 2 magnet styles we now have 12 different varieties in several languages. with their two young daughters. Tony enjoys driving the 1960 15 window while Sara loves cruising the 1959 panel bus. 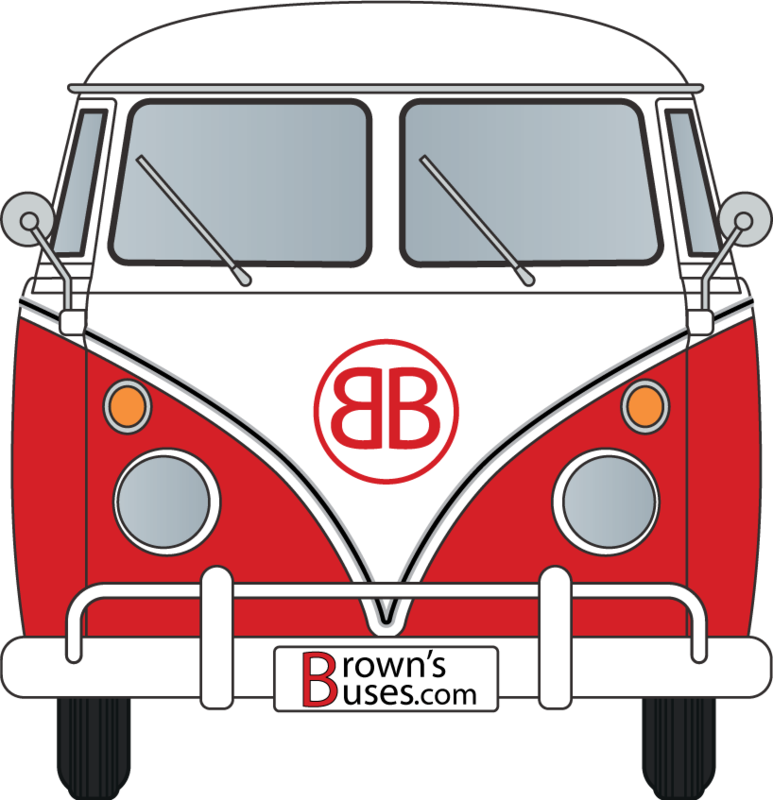 The Brown’s also started a local club the Utah Transporter Association. Tony & Sara help organize the Utah VW Classic that’s held every year in September as well as their annual Christmas charity Bussin’ for Santa.